Further verification of the aforementioned accreditation can be obtained by accessing the accrediting associations’ websites or by direct communication with these associations. Israel College of the Bible Faculty, both full-time and adjunct faculty, has a wide array of expertise and disciplines, most notably in the areas of Bible and Theology, Jewish Studies, Biblical Geography and Culture, Archaeology, Practical Ministry, and Leadership and Counseling. In accordance with our mission statement, our faculty members strive to serve under the expectation of being models of Biblical character, intellectual maturity, and leadership in service to others. All members of our faculty are believers in YESHUA (Jesus) the Messiah. 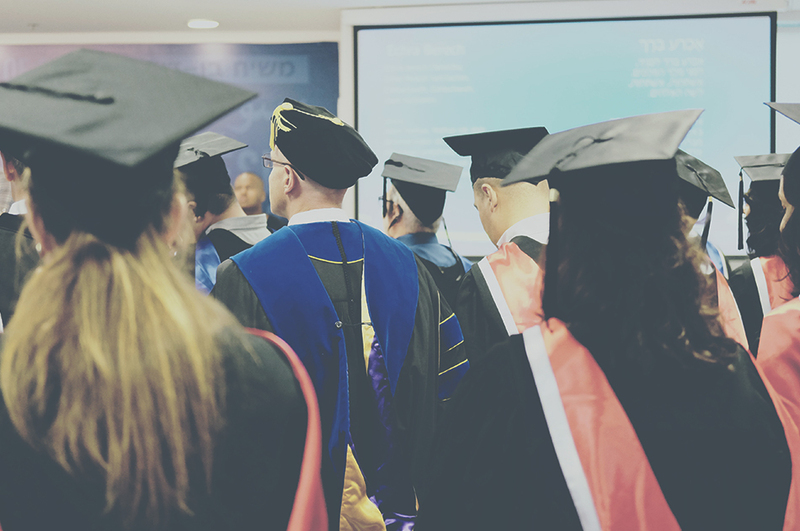 Most faculty members are Israelis, who come from a wide variety of backgrounds, cultures, and languages which is typical of Israel, a country made up of immigrants. This multiculturalism united in faith, colors our faculty experience at Israel College of the Bible and shapes the academic atmosphere to the glory of God. Our philosophy of education of the faculty does not stop at mere acquisition of academic knowledge and proficiency, but it also lovingly emphasizes Personal & Communal Spiritual Growth and Maturity.